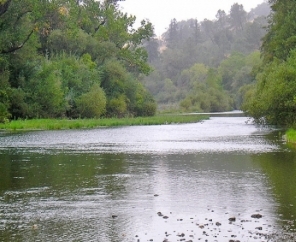 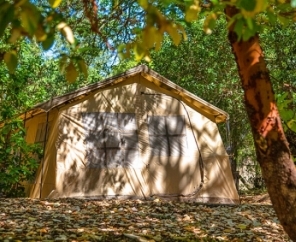 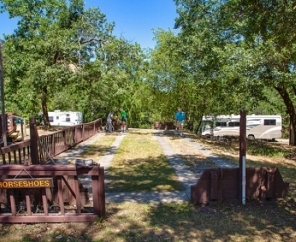 Russian River RV Campground has something for everyone, both on the grounds and off. 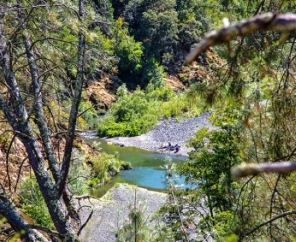 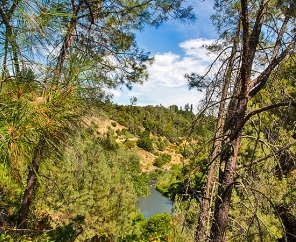 Explore wineries just minutes from this beautiful Santa Rosa RV campground or visit any number of nearby destinations. 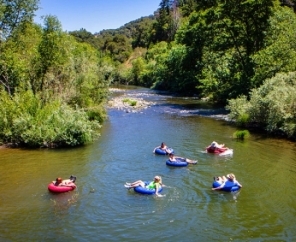 San Francisco and the Bay Area is just a short drive away, where you can walk the Golden Gate Bridge or test your luck at two casinos. 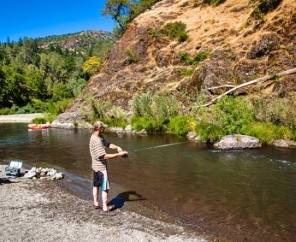 Back at the resort, guests enjoy kayaking, canoeing, rafting, trout fishing, and swimming. 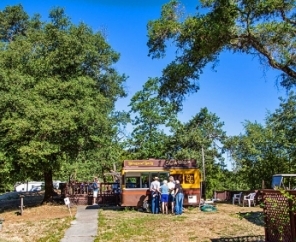 Russian River RV Resort is the ultimate retreat for adventure and relaxation. 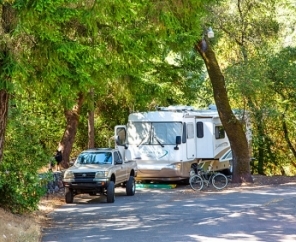 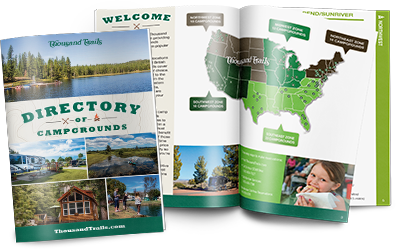 Visit our Santa Rosa RV Campground and find discover your perfect camping retreat.